Sihaeng Cho is one of the most experienced engineers in security area in Korea. He worked as a founding member of AhnLab for 18 years (1966-2013), further serving as Research Director and CTO. He completed various research and development of many antivirus software products, including WARP engine and V3Pro series. 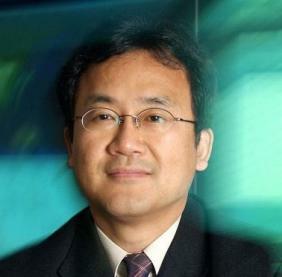 With his leadership, the V3 program became the most used antivirus program in Republic of Korea. He also cooperated with Republic of Korea government agencies to resolve various national security threat cases involving DDoS attacks. Sihaeng taught courses in IT security at Seoul Women’s University.